1, For the functions required by dapp to urgently develop interfaces for node updates. 2, The crowdfunding function of the event: combined with business logic and technical characteristics to discuss the implementation plan. 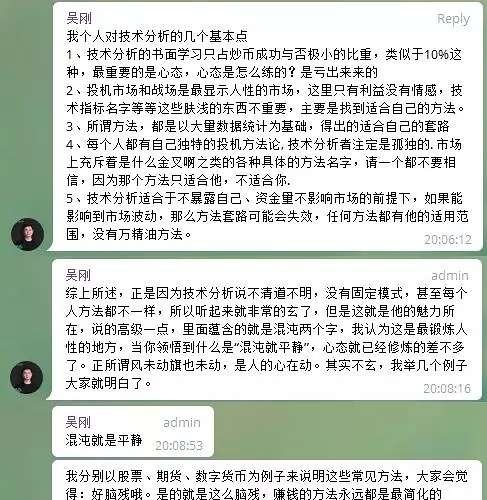 On September 6, the sixth issue of "Gang Ge Talk" "How to conduct market analysis", Mr. Wu Gang shared his years of investment experience in the stock market and the currency circle. and he answered some questions raised by the community. In the interaction after the event, 5 lucky fans got the gift of SEER around the same day. "Gang Ge Talk" starts at 8:00 pm every Thursday at the SEER telegram Chinese community. Welcome to https://t.me/seerchain. 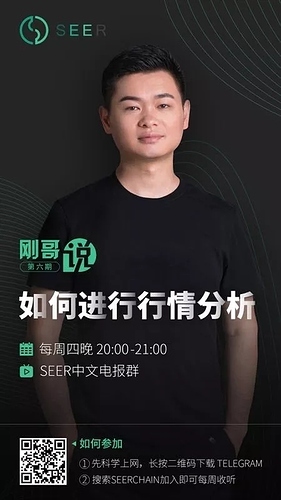 On September 3rd and 4th, SEER enthusiasts opened a forecast room on the “Liu Qiangdong case” and “Year of September 4th Anniversary, predicting BTC price”. 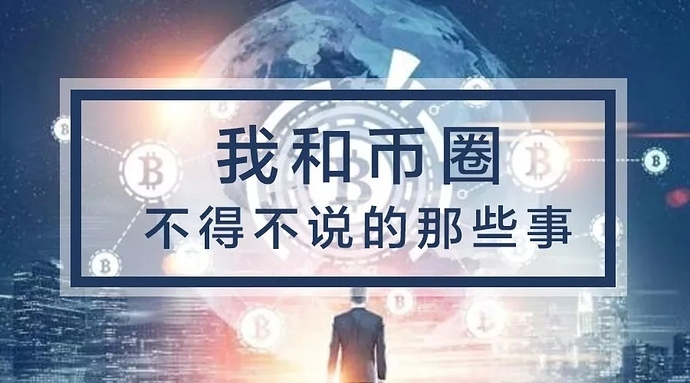 On September 6th, the SEER Chinese operation team released the Chinese version of the forecast market opening guide from the SEER document station through WeChat and other channels to facilitate more fans to predict the room participation prediction through the mainnet wallet or test network. The SEER blockchain was updated to V0.0.5 on September 7, 2018. The 21 main witness nodes, gateways, and API nodes were all updated before the specified time. Nothing was lost due to the lack of nodes. The main witnesses of 14 to 21 are more competitive, and the 21st witness has mortgaged more than 12 million SEERs. This update is to meet the needs of DAPP development, adding some necessary new functional interfaces. 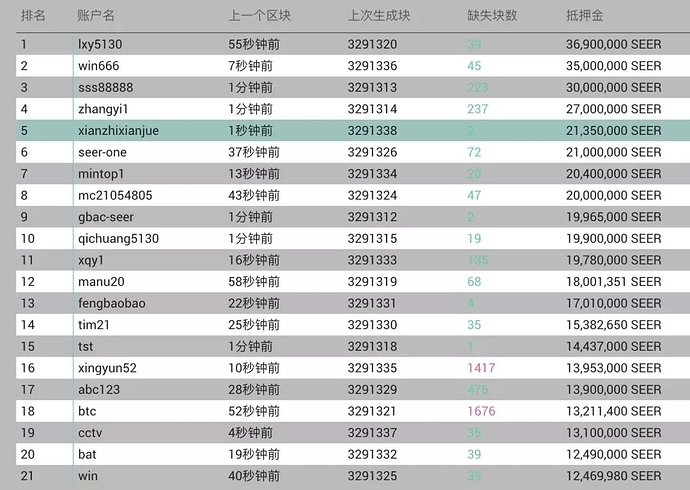 On September 3, the operation team of SEER Chinese District announced the results of the selection of the articles “Those matters about me and the circle”. We selected five articles from the community authors Zhou Qiang, Siwei, Langta, Muhu and student Zhou. And the author can get a small gift from SEER..
At present, SEER has established overseas expansion operations teams of more than 10 people in Beijing and Osaka, and established overseas communities such as English and Japanese. The number of telegraph groups is nearly 20,000. 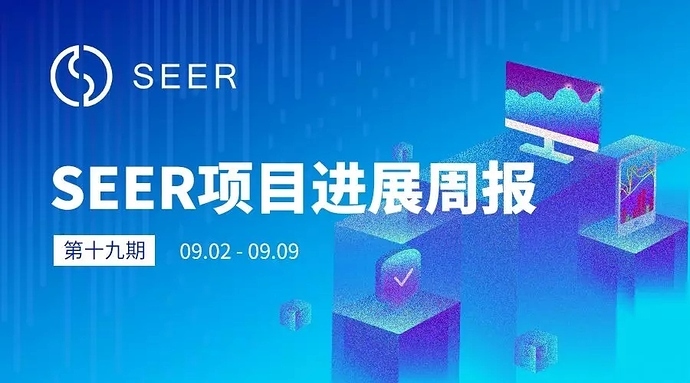 From September 2nd to September 9th, (1) SEER English District Overseas Development Team continued to produce SEER promotional materials, design work and overseas media channels, and published an introduction and summary of seer on the platform of Steemit. (2) Recruitment activities of overseas community volunteers continued, and two of the seven bounty campaigns, namely the translation campaign and Telegram Campai gn, were launched. The two events generated strong repercussions at bitcointalk.org and SEER English Telegram. More than 20 overseas enthusiasts have signed up to become volunteers, and activities such as the SEER Forum Campaign will be launched. (4) The SEER Japanese District Development and Operation Team translated the general content of the sixth issue of Gang Ge Talk, and communicated with SEER's Japanese community enthusiasts.